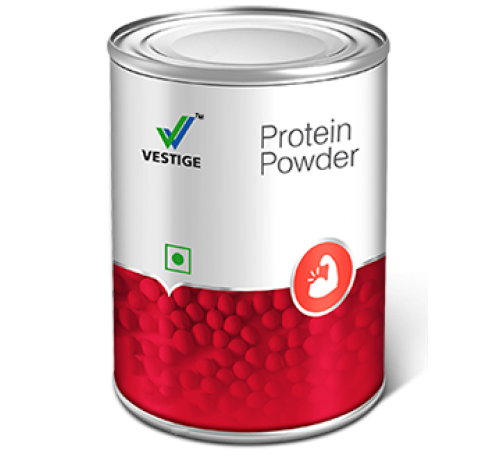 Vestige Protein Powder is a low fat soy and milk protein food supplement that is ideal for the entire family and provides the body with all the essential amino acids. It is a soluble, easy to digest protein powder and is quickly absorbed into the body. 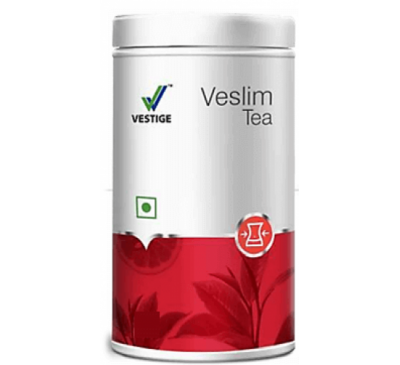 Contains bioactive isoflavones which help regulate blood cholesterol and boost immunity. Especially beneficial in sports nutrition, weight management, bone health and general wellness.